I think most of us get the idea of working hard for what we want. Everywhere you look people want to show off how hard they work. Either by a post on social media or the type of shirt they wear to the gym to workout. 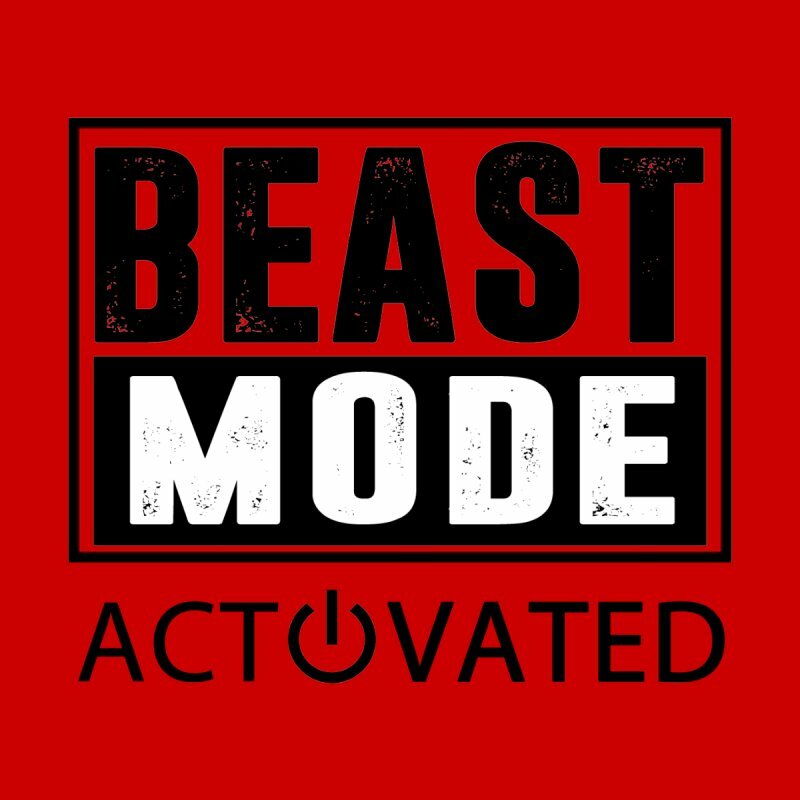 “Beast Mode on!” They work so hard, they die in a pool of sweat. LOL. Props to everyone who is not afraid to challenge themselves and try to take their efforts to another level when they workout. I mean who is satisfied with hanging out at average levels all the time? What is often overlooked is the recovery process, unfortunately. The key to all this work we put in in the gym is how fast can we recover from our last workout to be ready to go for the next one and beyond. Simple concept, hard for most to do. Drink water during your workouts, but even more so after and before. The more water you can get into your body, the better. Water helps carry all the nutrients you need to put the recovery process into overdrive. Protein is the essential nutrient to building muscle mass. Without it you will be hard pressed to build up your muscles and strength. High protein meals rebuild our slightly torn and broken down muscles from our workouts. Yes, have your carbohydrates, they are your source of energy. Now, depending on what your goals may be would determine the amount and what type of carbohydrate you should consume. They are not the devil! No matter what tool you decide to use to help keep your muscles pliable, use it before and/or after your workouts. Stretching prior to and after your workouts is great as well. Now, I know this might not be the fun stuff that you get excited about, but a little bit of this goes a long way in your recovery and making progress in what your goals may be. Look at this way, if you are tight or have limited range of motion, your muscles can’t be pushed to their maximum potential. If you can’t push your muscles to maximum potential, you can be completely missing out on huge strength gains, fat loss or speed gains. So take the few minutes to make huge gains on the other end. This could mean doing nothing or just dropping the intensity level down to allow your body to rebuild itself. No one is immune to overtraining. Resting will allow you to stave off overtraining and keep you pushing ahead. 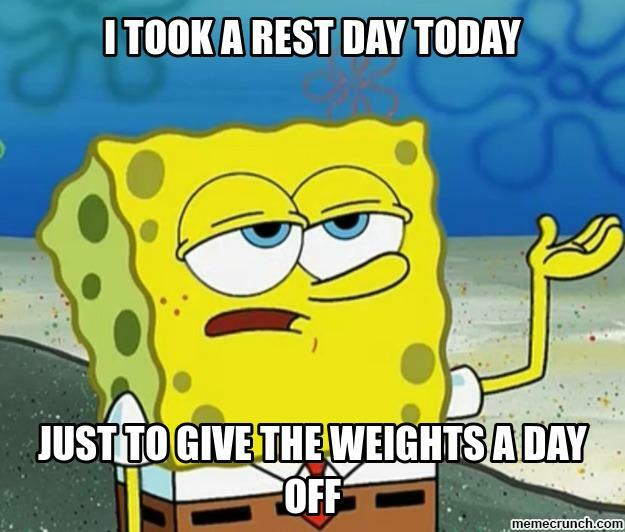 I like to look at 1 - 3 days a week of rest or lower intensity workouts. Also during the end of a 12 to 16 week training cycle, incorporate 1-2 weeks of active rest. I have mentioned sleep in many blogs or Boiling Points in the past. That is how important it is to our progress. I’m a work-in-progress when it comes to getting enough sleep. My brain just doesn’t shut off, but I’m getting better at it. If you are like me and just find it hard to get enough sleep, try to change up your routine during the day or at night. An easy one is to just go to bed a little earlier. Sneak in power naps if you can, they aren’t the cure all, but they help. Remember, you don’t get into better shape, stronger or leaner when you workout. You achieve all these goals when you recover. Until next time, continue to live life one degree above the rest.